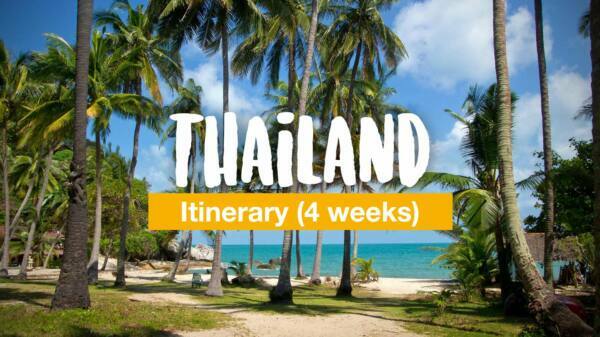 Come with us to Krabi, which has some of the most beautiful islands of Thailand. In our travel video we will show you some amazing places. 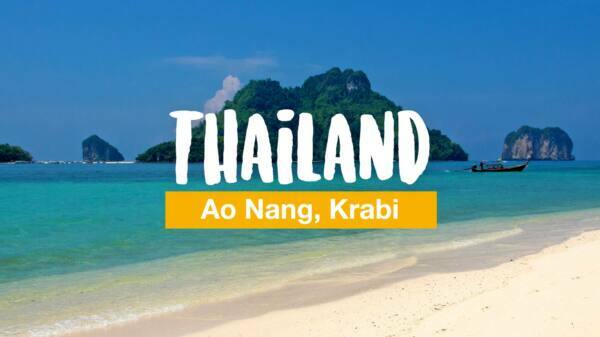 In this guide you will find the most beautiful beaches on the mainland of Krabi. 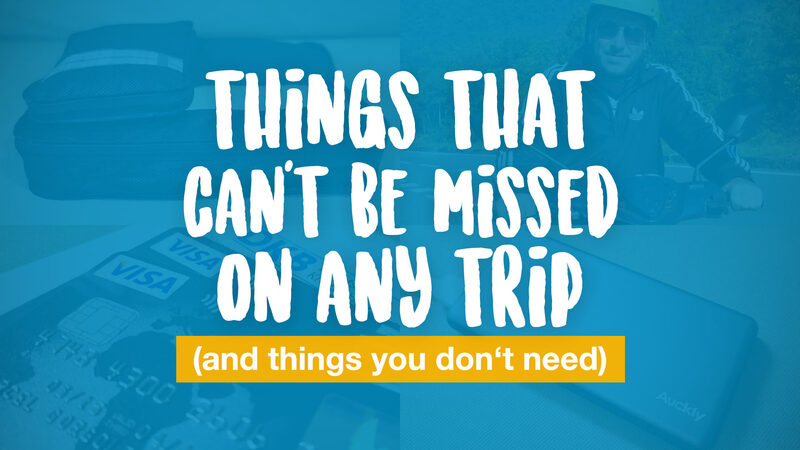 Including tips on how to get there. With its many paradise-like islands, Krabi is one of the most beautiful regions of Thailand. 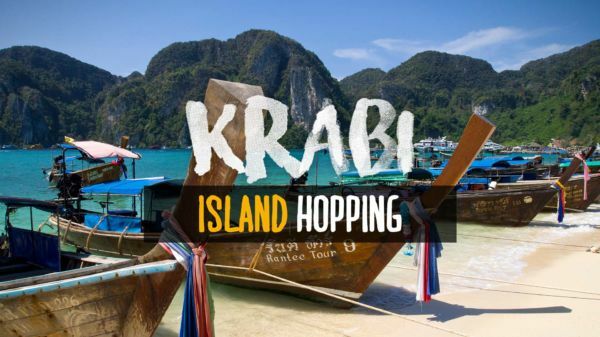 Here we show you 9 gorgeous & popular Krabi islands. Hong Island is one of the paradise-like island off the coast of Krabi. 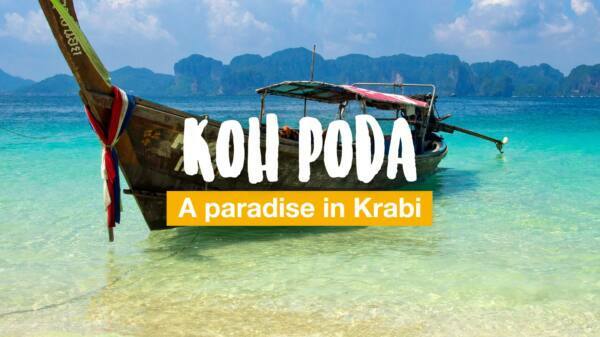 In this very article we'll take you on a day trip to the beautiful Koh Hong. 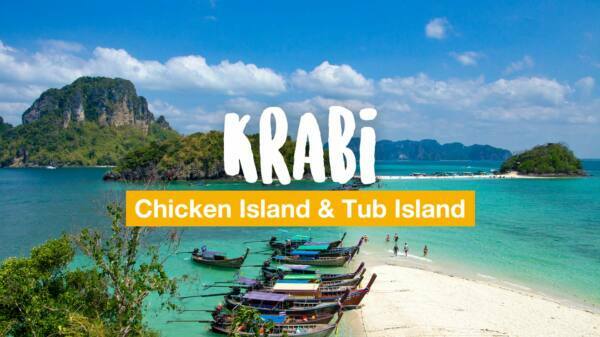 A report about our day trip to Chicken Island and Tub Island off the coast of Ao Nang, Krabi. 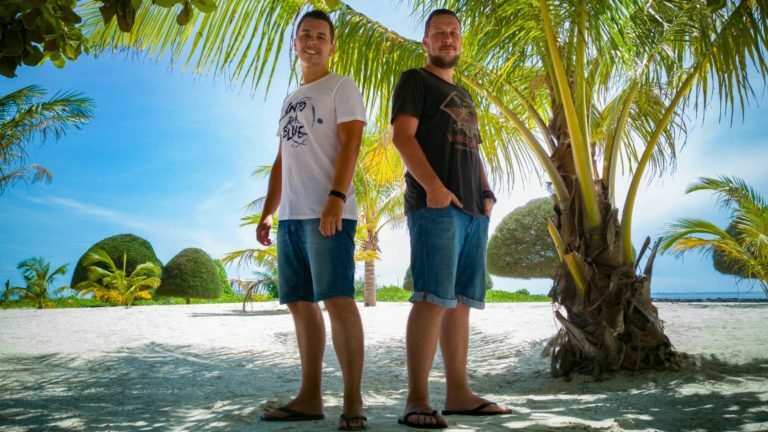 Dreamlike beaches and pure sunshine!